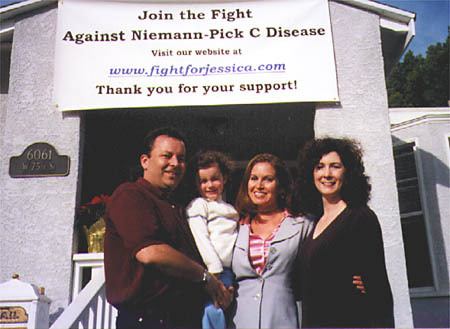 James Brown and the Fox Sports team wore NPD lapel pins and JB talked about Niemann-Pick Disease and the National Niemann-Pick Disease Foundation during their pre-game show. 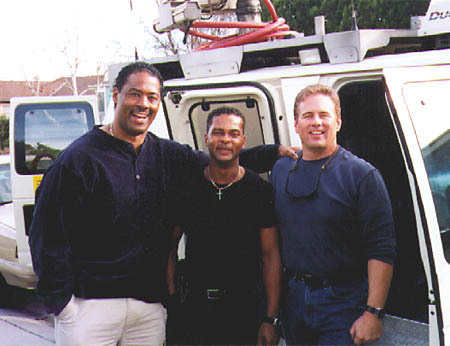 James Brown, co-anchor of Fox NFL Sunday, has been involved with NPC and NNPDF for some time. 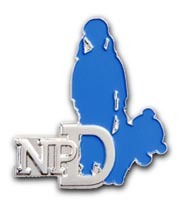 James, Terry Bradshaw, Howie Long, and Chris Collingsworth all wore special NPD lapel pins during the show as well. We hosted a local "tailgate" style party to commemorate NPD Sunday. There were 45 people in attendance. This was done to increase awareness of NPC in the community. 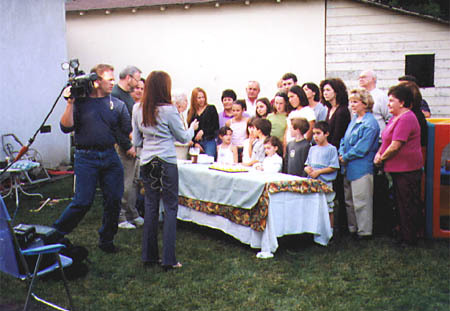 Other NP-D families conducted similar events across the country. Local Fox affiliates, Fox Sports Net and Fox News, covered the event. Lisa Guerrero, Fox Sports Net Anchor, broadcasted in a live remote from our home. A special moment of prayer of thanks for the support and a prayer for an eventual cure or treatment took place at 9:30 AM. The prayer took place simultaneously with the other NP-D Sunday tailgaters held across the country.